Custom Building / New Home Construction - Midwest is who to call. Don't trust your home to just anyone! We pride ourselves on our reputation. A remodeled bathroom can bring new life to your home. Invite your neighbors over for a cookout on your new deck. A remodeled livingroom you will love. Midwest is dedicated to your satisfaction. Siding can make or break your home's curb appeal. Midwest will get it right. The Kitchen is where we spend most of our time. It is important that it is done right. Curb Appeal - The most important aspect of your home. A roof done wrong can cost you thousands. That's way, we DO IT RIGHT! 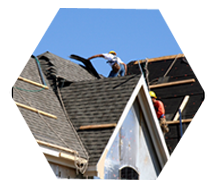 Midwest Construction is the construction company that knows your home is more than a place to hang your hat – it's the place you live your life. So it needs to feel welcoming and look beautiful, reflect your individuality and enhance the way you live. 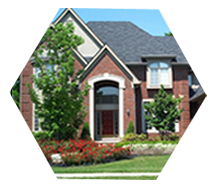 Since 1989, Midwest Construction's innovative home remodeling designs, meticulous craftsmanship, and professionalism as a builder and general contractor have made it possible for hundreds of Southeast Michigan area residents to enjoy a home that feels just right. 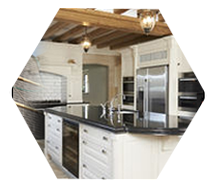 We provide residential construction, repairs, renovations and we create new and exciting living spaces in Kitchens, Bathrooms, Basement Family Rooms, Additions, and Deck Projects . Based in Canton, MI, our core company staff have managed hundreds of projects. They are supported by dedicated construction professionals. While there are many contractors capable of producing a fine finished product, few can compare to the level of service Midwest Construction provides. Personal attention, quality construction and exceptional customer service. These are the concepts Midwest Construction is built on. Come see what that strong foundation can do for you. Midwest Construction is more than just a construction company. 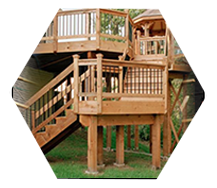 We specialize in Kitchens & Baths, Decks, & Siding. Ask about your remodeling needs TODAY!